The Senate Appropriations subcommittee covering health and human services expressed broad, bipartisan support for continued funding of the National Institutes of Health (NIH) in a hearing last Thursday with Dr. Francis Collins, director of the NIH, and other heads of NIH institutes on hand to provide testimony. 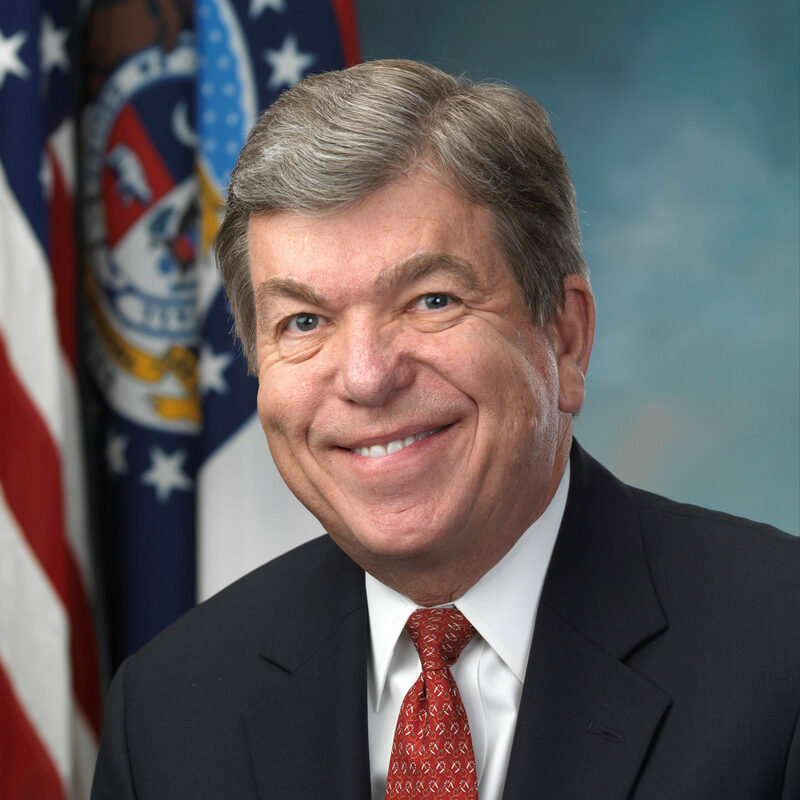 “I fundamentally disagree with the proposed funding reduction for NIH,” said Chairman Roy Blunt (R-MO), calling the suggested 22% cuts unacceptable. Blunt said that President Trump’s request would cost the United States around 90,000 jobs and billions of dollars in economic activity. Many members of the committee raised concerns about proposed cuts to indirect costs, which would force universities and laboratories to make up the funding by downsizing or completely eliminating their research programs. Senator Lamar Alexander (R-TN) argued against cutting indirect costs, saying he wanted to nip this idea in the bud. Alexander said that forcing universities to scale back indirect costs would result in more U.S. jobs moving overseas as researchers search for greater resources and support. Questions were also raised about the eliminations of the Fogarty International Center and the Agency for Healthcare Research and Quality (AHRQ). Anthony Fauci, director of the National Institute of Allergy and Infectious Diseases (NIAID), said that jettisoning the Fogarty International Center would be devastating to the fight against infectious diseases, citing a situation in which Fogarty-trained scientists helped to mitigate an HIV/AIDS crisis in sub-Saharan Africa. Collins, on the other hand, remained relatively neutral on the consolidation of AHRQ, saying that while he believed the Agency’s work was important, its portfolio could be distributed among NIH scientists already working on complementary issues. Changing the topic, Senator Jerry Moran (R-Kansas) brought up the overlap between NIH grants and university researchers’ wages, saying that nearly 80% of some researchers’ salaries are covered by NIH grants. Moran said he would prefer if more grant money was spent on research rather than salaries, with universities making up the difference. Collins responded that NIH often has to cover salaries for scientists who only conduct research such as staff scientists and research technicians. Appropriations Committee Vice Chairman Patrick Leahy (D-VT) was especially sympathetic to the NIH, saying that a pendulum-like attitude toward funding works against consistency in research.